Are you looking for a phone case to protect your phone from damage but all you can find is more of the same boring phone cases that everyone else has? 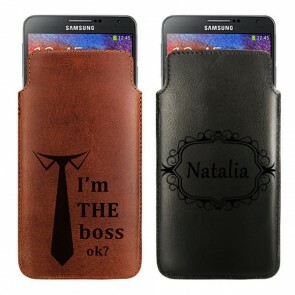 In this case, a custom phone case is everything you are looking for! A Huawei P7 custom case will protect your cell phone but its look is entirely up to you because we can't print any design you want on it. Designing your own Huawei P7 custom case is incredibly easy. All you need to do is upload the design you chose for your Huawei P7 photo case, edit it, and you are done! 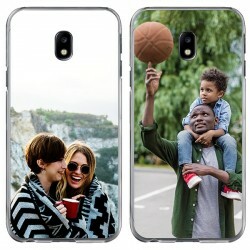 A Huawei P7 photo case is also a great personal gift for about any occasion such as birthdays, anniversaries, or holidays like Valentine's Day, Mother's Day, Christmas. Just choose your favorite picture of you and the recipient and add a personal message to it. 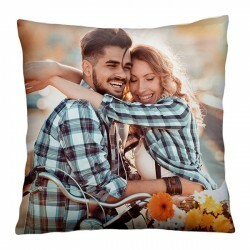 We guarantee he or she will love it! Most of us probably use our smartphone quite a lot during the day as we use it to navigate, to send emails, to take pictures, and to communicate with our loved ones. Consequently, there are countless scenarios in which your cell phone can be damaged. It is, therefore, extremely important to protect your phone in the best possible way. Our Huawei P7 photo case offers even more than just that! Apart from outstanding protection, you will also get a personal accessory that perfectly matches your personality and style with a Huawei P7 custom case. Our production team will start producing your order almost right after you have placed it to ensure a fast delivery. 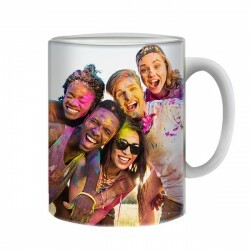 We use UV-printers and scratch-resistant to print your design on your Huawei P7 photo case to ensure a high-resolution and high-quality outcome. All Huawei P7 custom case orders are produced and shipped within 24 hours of purchase to make sure that you will receive your custom phone case as soon as possible. If any of your questions about our Huawei P7 photo case, our production process, or anything else were left unanswered please do not hesitate to contact our support team via support@gocustomized.com. We are always happy to help you.